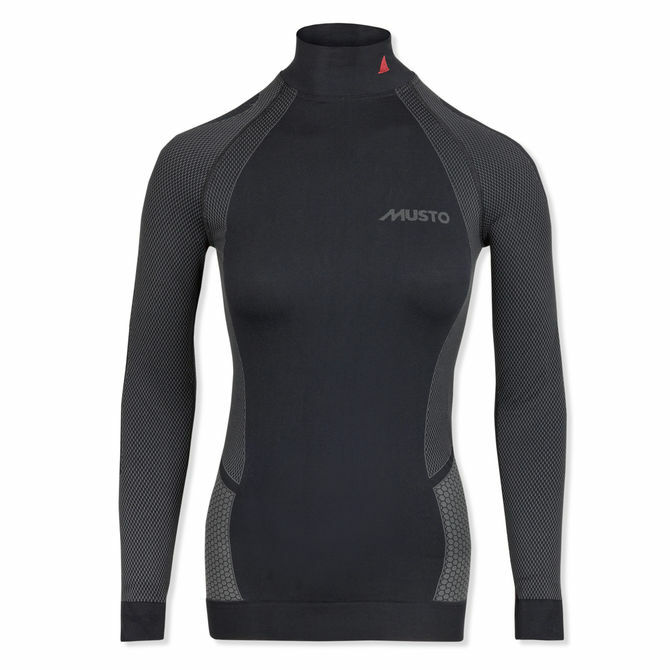 Designed for high energy activities, this Women's Active Base Layer has been constructed using minimal seams to reduce chaffing when active and maximise comfort beneath outer layers. Exceptionally fast-wicking with strategically placed variable knits, this top combines muscle support and heat retention to help the body recover from exercise faster and prevent injury. An anti-bacterial Nilit® Bodyfresh treatment prevents odour when wearing the top over extended periods.